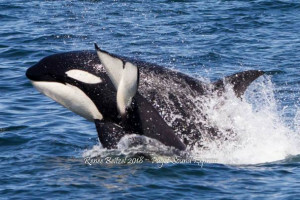 Several pods of orca whales call the Salish Sea their home. Visit the Whale Museum and learn all about them and the unique ecosystem that surrounds the San Juan Islands. With low fares - and a 98% whale sighting success rate - reserve a seat on one of these comfortable boats for a day of whale watching. You'll never forget the experience. The amazing exhibits at this wonderful museum are fun and interactive. The museum teaches us ways to help protect these incredible creatures. What can I see and do at the Whale Museum? The Whale Museum is filled with tons of interactive and multimedia exhibits. Wandering through this engaging and informative Museum is a great way to increase your understanding of both whales and the marine ecosystem. See the reconstructed skeleton of a whale up close! Find out how all the local pods are related on the genealogy board. Hear what whales sound like under water. Discover the exciting stories about whale rescue. Where is the Whale Museum? 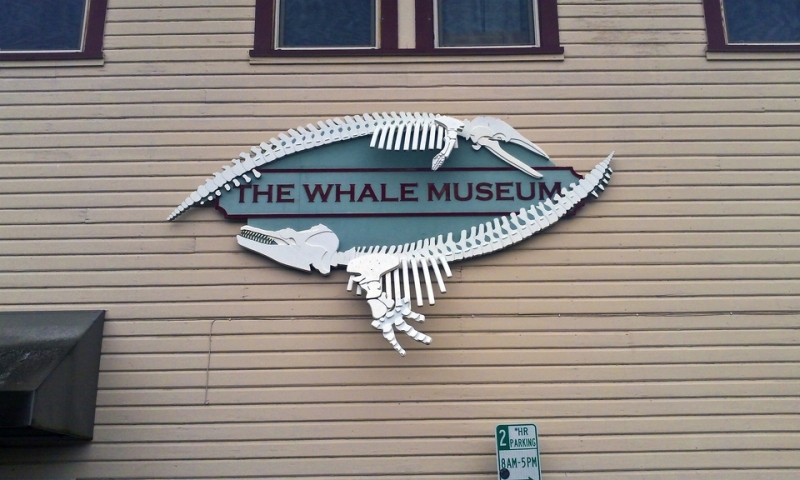 The Whale Museum is right in downtown Friday Harbor. From the Ferry Landing head up spring street and then take a right on First Street and it will be two blocks up on your right. When is the Whale Museum open? The Whale Museum is open all year long except for certain holidays. They also have occasional special events so it’s worth checking out the calendar on their website. Memorial Day to Mid October: Open daily from 9am to 6pm. October to Memorial Day: Daily 10am to 4pm. How much does the Whale Museum cost? All proceeds from admission go to helping support whale stewardship in the San Juan Islands. If you have any questions or would like to set up a group tour of the Museum, just call the enthusiastic Staff. 360-378-4710.